Click Here to Know more about Kolkata Metro Rail Maps and Routes, also find Distance between stations. 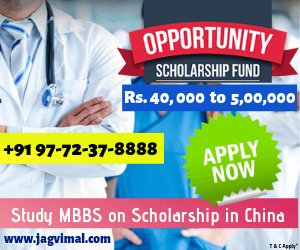 Kolkatametrorail.com, this is an Informational website to provide all information regarding Kolkata metro rail – route, fare, recruitment, parking charges, facilities, important contact number, emergency contact, stations details and many more. 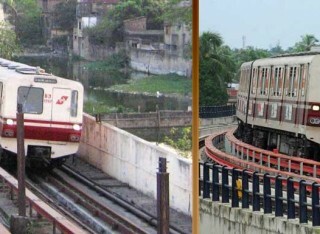 The Kolkata Metro is India's First RTS( Rappid Transit System) which provides its services in the city of Kolkata and the various districts of south 24 Parganas and north 24 Parganas in the state of West Bengal. 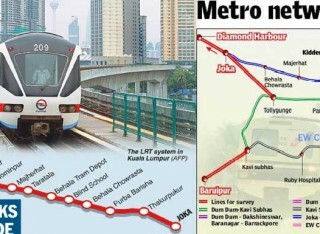 At an Initial Level only one line is currently operational from Noapara To Kavi Subhash metro station and remaining five metro lines are under construction. Kolkata Metro is the First Metro Rail transport system in India which starts in 1984 for commercial services to the commuters of kolkata. Kolkata became the 17th Zone of IR(Indian Railways) after it introduced Kolkata Metro by the Ministry of Railways. In recent times, another metro railway transit system widely known as East-West Metro is operational which is maintained and operated by KMRC( Kolkata Metro Rail Corporation). KMRC(Kolkata Metro Rail Corporation) is the authority body which operates by Govt. Of India. The Route of East-West Metro is planned from Sector-V Salt Lake to Line-2, Howrah Maidan. The Line-1, Noapara to Kavi Subhash and other proposed Lines except Line-2 are worked by Metro Railway of Kolkata and the Line-2 of East-West Corridor is worked by KMRC(Kolkata Metro Rail Corporation). The end-all strategy had effectively identified the rail route in 1971. 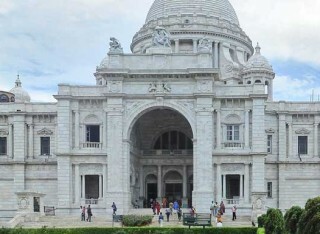 The experience of India's first metro and the achievement of the Delhi metro system added to the authorization of the East – West hallway association Howrah Railway Station and Bidhannagar through a request dated 30th July 2008. 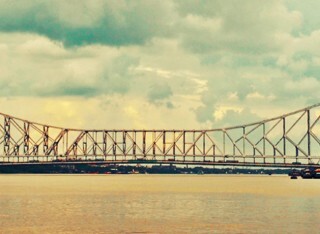 Subsequently started the entrancing trip of building the East–West corridor, the line which would associate Howrah and Sealdah Railway Stations, two of the busiest railroad stations on the planet and which would go through under Hooghly waterway, the main such stream crossing in the nation. A voyage whose end is in sight, an excursion which will give Kolkata its second metro; a metro the inhabitants would be glad for.